Blue Coat ProxySG 400 Series Model 400-1 - Proxy Server - Used"
If you want to survive in e-business of the next generation, this requires an optimized performance for different tasks. 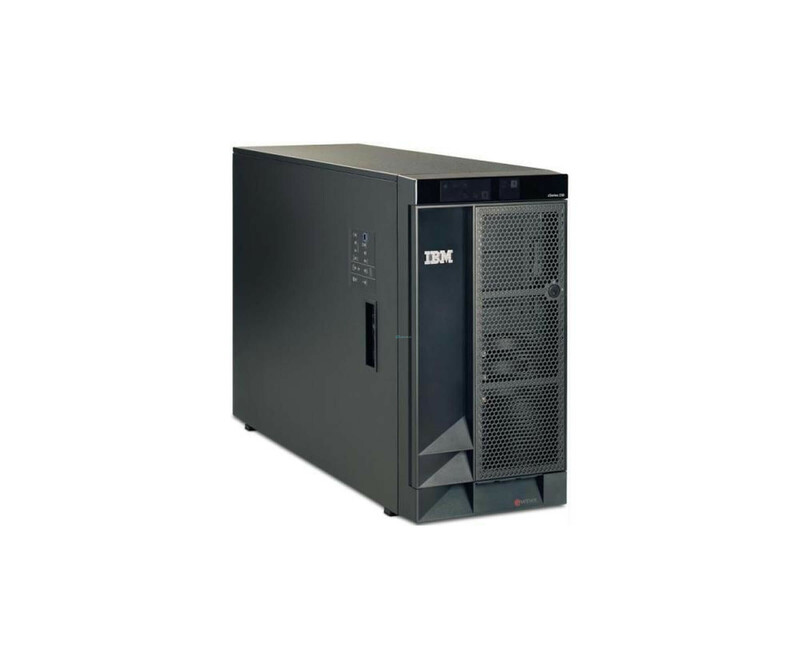 The IBM eServer xSeries 236 server achieved this with innovative technologies and its expandability, with ease of use. If you want to survive in e-business of the next generation, this requires an optimized performance for different tasks. The IBM eServer xSeries 236 server achieved this with innovative technologies and its expandability, with ease of use. The used IBM servers will be shipped from us without accessories and can be used immediately upon receipt, as it already brings everything for everyday operation. In Tower Server IBM eServer xSeries 236 stuck two Intel Xeon processors with 3.20 GHz. These have a high performance and data throughput rate, so you can use your business applications without restrictions. To further accelerate the number of hits, a 1 MB cache memory is used per CPU. Many applications can benefit from a high memory capacity. Therefore, there are already 4 GB DDR2 SDRAM in IBM eServer xSeries 236, which also uses the ECC function. The latter is common especially for servers and workstations, and ensures higher reliability in various situations. An expansion to 16 GB can be retrofitted if necessary possible. To store your data and of course the operating system, and the applications are already six 146 GB hard drives assembled in IBM eServer xSeries 236 Server. These are connected via the SCSI controller and can be used without further ado. A network connection is possible via the Gigabit LAN interface, over which a remote management can be performed. Local owns the IBM eServer xSeries 236 an ATI Radeon 7000M with 18MB SDRAM for connecting a monitor. Of course you can also connect a KVM console to manage the system locally. For installations you stands a DVD-RW drive is available.